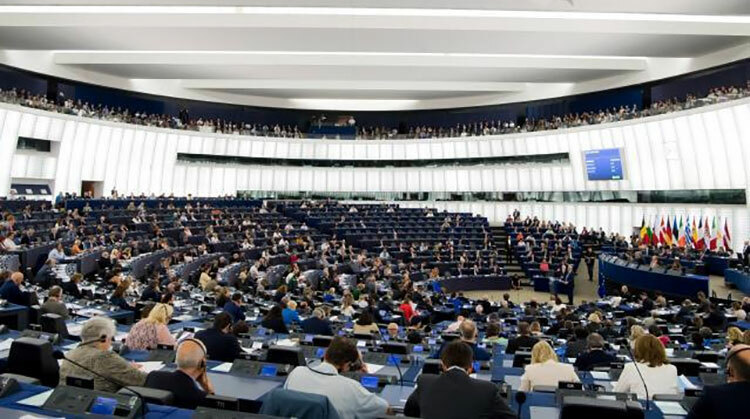 European Commission President Jean-Claude Juncker today delivered his 2018 State of the Union Address, before the Members of the European Parliament in Strasbourg, presenting his priorities for the year ahead and outlining his vision for how the European Union can continue to build a ‘More United, Stronger and More Democratic Union’, which was the theme of his 2017 Address. 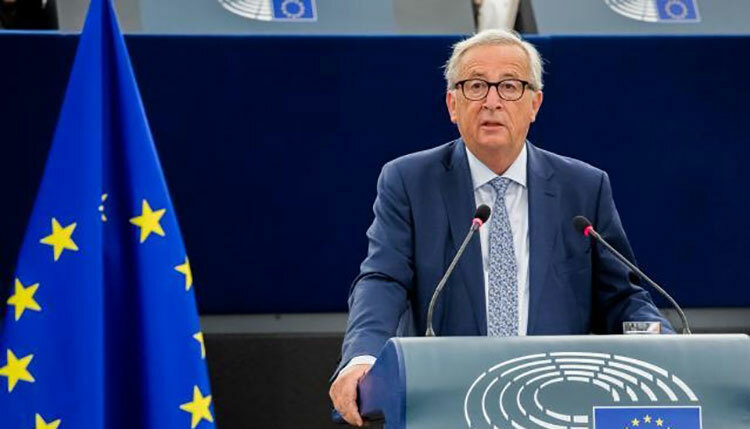 President Juncker’s speech in the European Parliament was accompanied by the adoption of 18 concrete initiatives by the European Commission on migration and borders, security, free and secure elections, the European Union’s partnership with Africa and the EU as a global actor, putting words immediately into action. These proposals are intended to help deliver positive results for citizens by the time of the Sibiu Summit in May 2019 and ahead of the 2019 European elections.